This race is a great fit for everyone! Runners and walkers of all levels are welcome. Registration also includes a light brunch after the race. The race is timed, and prizes award to top finishers by age bracket. The route is scenic and stroller-friendly. This year, we also added an optional photo scavenger hunt competition for walkers. Competitive stroller division for runners! There are parking lots and plenty of street parking available on both sides of the river. Registration can be done online, or in person using this form at Fox River State Bank. TEAM– 20% off any group of 4 or more adults. Enter promo code with each registrant. FAMILY- 30% off any family of 4 or more. Enter promo code with each registrant. A true local community bank, Fox River State Bank is the only bank headquartered in Burlington, Wisconsin. Visit their website for more information. All proceeds from this event go to Burlington’s TLC. 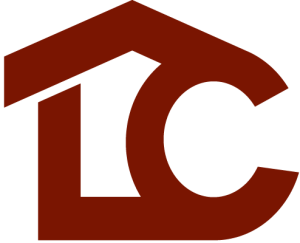 The mission of TLC is to “provide families and individuals with temporary shelter and basic necessities while assisting them in gaining skills to become self-sufficient, employed, and independent.” Find out more info on their website.